Insulin resistance, or Syndrome X, is taking the health world by storm and is linked to conditions such as obesity, type II diabetes, heart disease and high blood pressure. This practical and accessible workbook allows sufferers to treat and prevent insulin resistance, leading to life long good health. Insulin resistance, or Syndrome X, is a growing problem in the West due to a diet high in refined sugars and carbohydrates. It is linked to several of the most serious health conditions such as the endemic levels of obesity, type II diabetes, heart disease and high blood pressure. This book is a practical guide to treating and preventing insulin resistance through diet, including increase levels of the right fats and proteins and fewer refined carbohydrates. 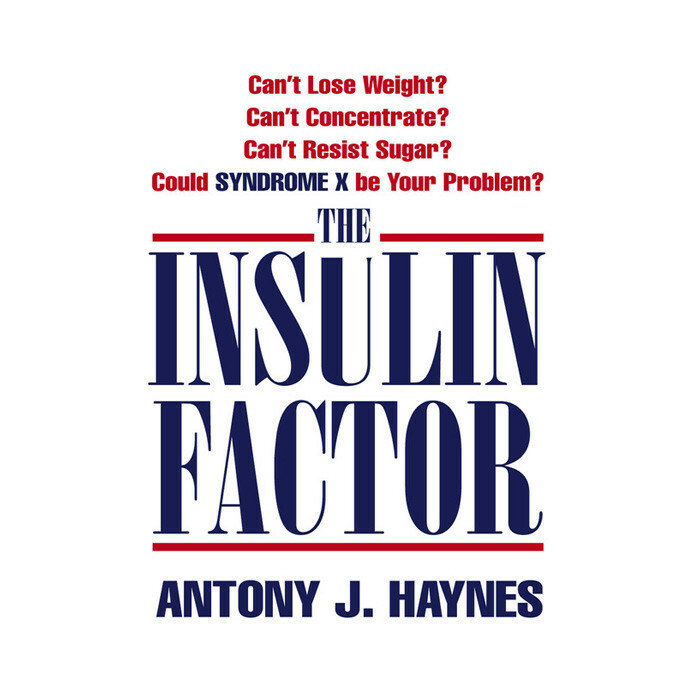 Includes all the facts surrounding Syndrome X, diagnostic questionnaires, case studies and a clear self-help plan that has evolved from Antony's unique nutritional approach.